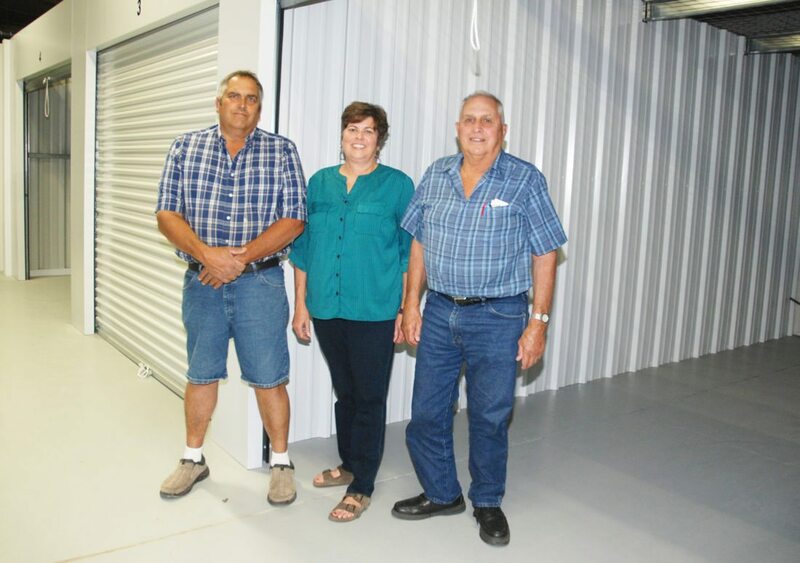 Members of the Long family, from left, Kevin, Teresa (Long) O’Neal and Larry Long, are bringing 28 years of experience in the storage unit business to Mifflin County at their new location, Orchard Hills Storage along Ferguson Valley Road in Burnham. BURNHAM — Orchard Hills Storage, along Ferguson Valley Road in Burnham, is now offering climate control, security and easy online account management at its new storage unit facility. The Long family, Larry and his children Kevin and Teresa (Long) O’Neal, have been in the storage unit industry for 28 years in Mifflintown and saw the need for climate controlled storage in Mifflin County, just like their existing units in Juniata County have had for 10 years. O’Neal explained they are able to control the temperature and the humidity of the units which vary in size from 5×10 feet up to 10×25 feet. The company is also offering a secure environment with video surveillance and key pad entry that tracks who is entering the building. Once in, each owner has a key to his or her unit. “We don’t have access to the contents in the unit,” O’Neal said. Units may be rented from a month-to-month basis or long term and customers may pay their rent by logging into an online account management system that accepts all major credit cards or bank transfer processing for automatic payments. 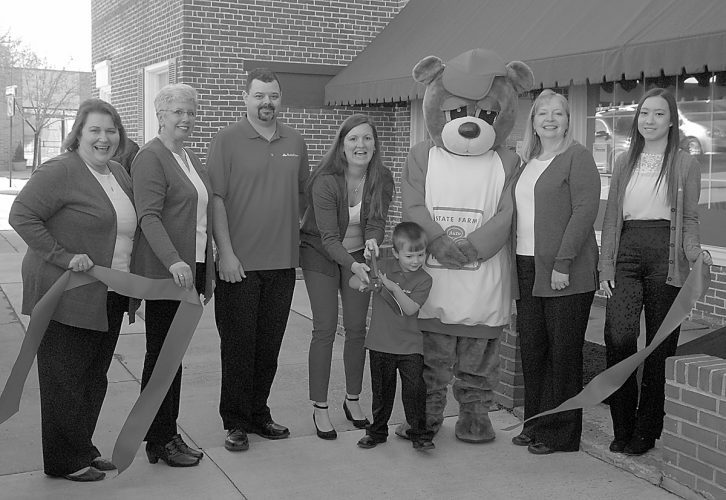 Other services offered include a professional office with well-trained staff, products for sale to assist with storage and professional pest control if needed. Customers have 24/7 access to the building and there are restroom facilities available. Having opened in August, the facility offers 67 units in the 7,000 square feet of available storage space. The owners are also looking into renting office space in the building. 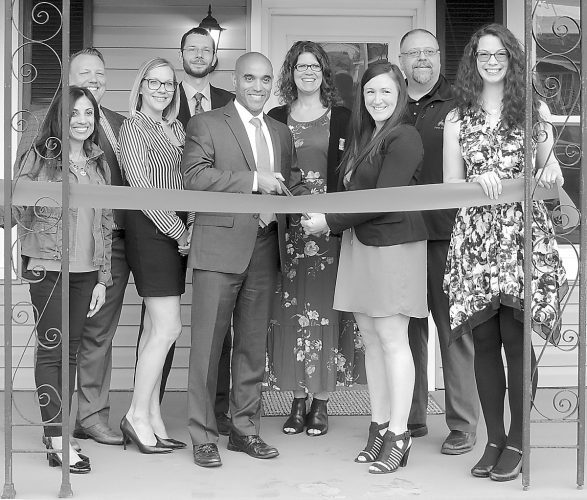 The 1,900-square-foot space offers six private offices, wheelchair accessibility and plenty of parking. Located at 12875 Ferguson Valley Road, Burnham, office hours are 5 to 7:30 p.m., Wednesdays; 9 a.m. to noon, Saturdays; or by appointment. For more information, call (717) 363-4146 or visit www.orchardhillsstorage.com.